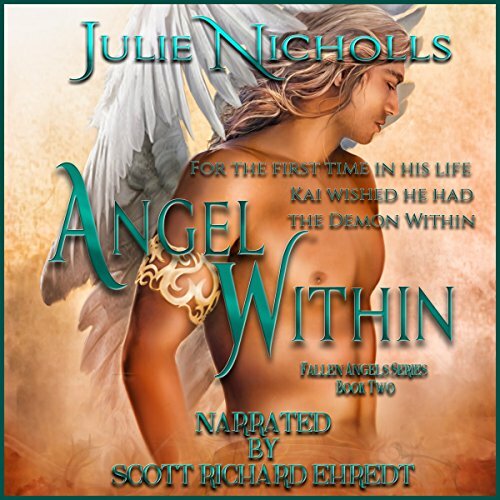 Showing results by author "Julie Nicholls"
The story continues from book two, Angel Within, where we left Eloise in a state of unrest at Kai's disappearance. Can Eloise save Kai? If she does, is he going to be the same man she fell in love with? Or will he revert to his old persona? 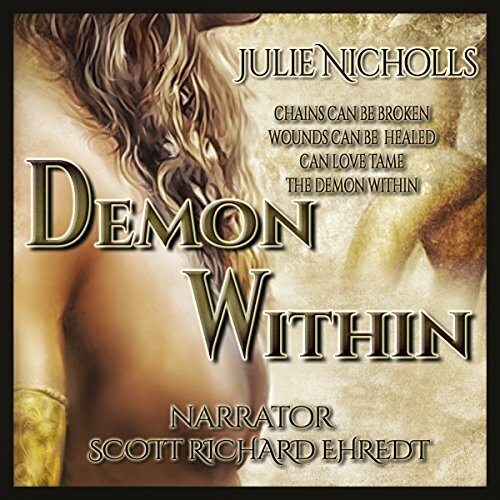 Confused by overwhelming emotions of despair and betrayal over losing her lover, Eloise finds inner strength and rages with determined purpose to aid her husband's return. 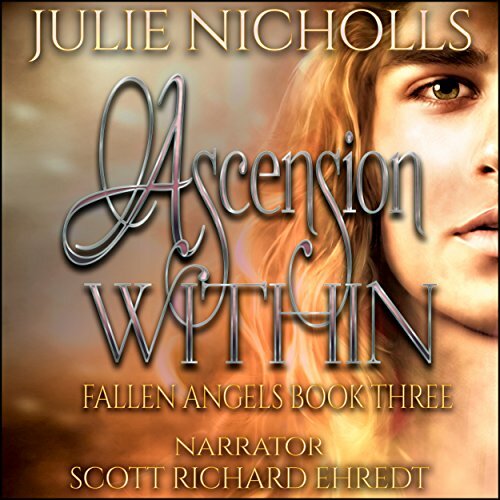 Together with her comrades and the angel Anael, she makes her plan to rescue Kai, but as always when dealing with angels, it is not so easy. Save the dragons, unite the races, no sweat. I'm 19 and wish I had a clue about my future. Instead of my own bed, this morning I woke in the strange land of Lur Neval. My name is Scarlett, but the Nevalese call me Dragon Mage. Seems it's my job to preserve the all-important dragons and oh, while I'm here, bring peace to the warring clans. Piece of cake if I can outwit Madoc, the manipulative, evil seer who wants every dragon destroyed. Whatever it takes, I'm here to fulfill my destiny under the light of the Dragon Moon. Wonderful Story & Fantastic Narration!! !